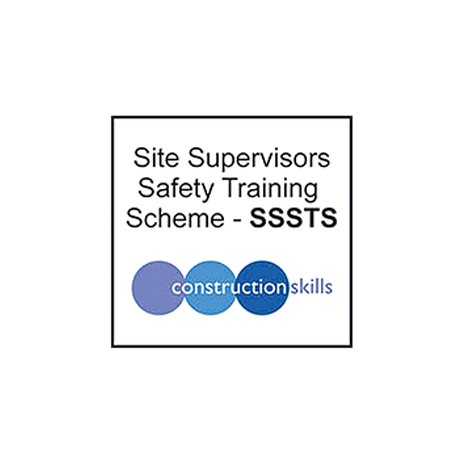 The SSSTS provide health and safety courses for people in supervisory and managerial roles within the construction industry. 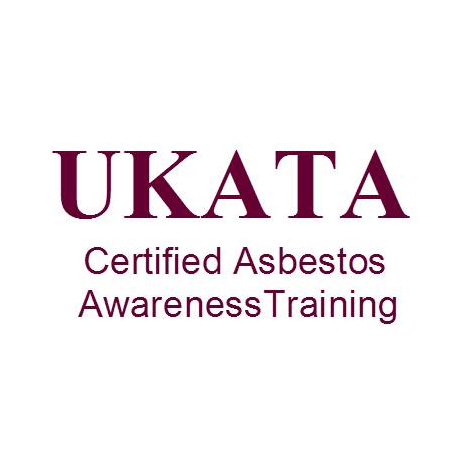 The United Kingdom Asbestos Training Association provides asbestos awareness training. 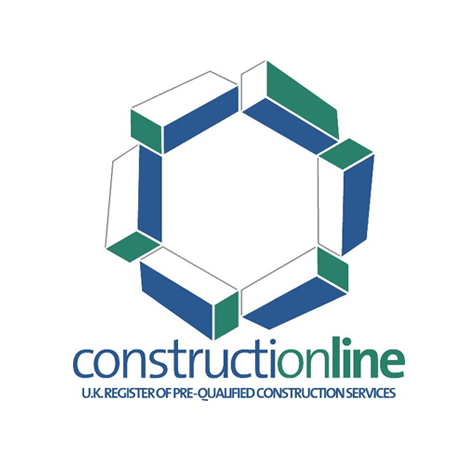 Construction Skills Certification Scheme provides proof that individuals working on construction sites have the required training and qualifications. 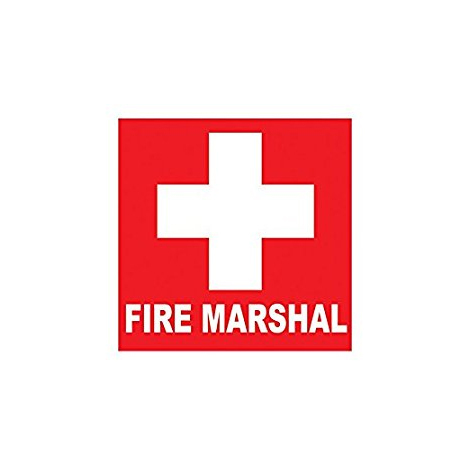 Fire Marshal's qualifications provide an understanding of fire regulations and general fire precautions. 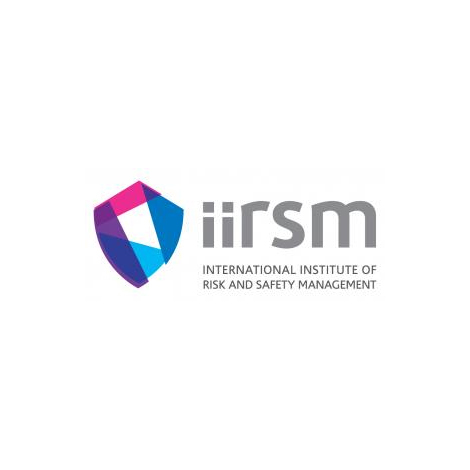 The Institute of Risk and Safety Management provide worldwide accreditation for health and safety practitioners. 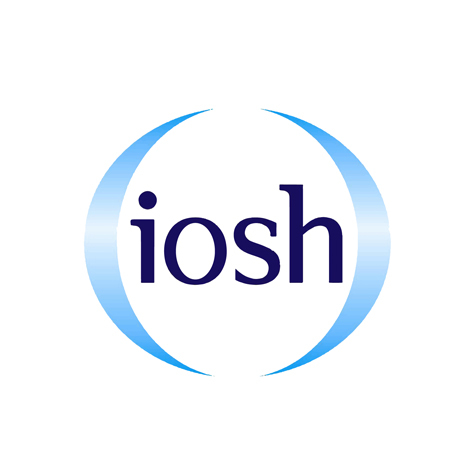 The Institution of Occupational Safety and Health are a world leader in health and safety training. 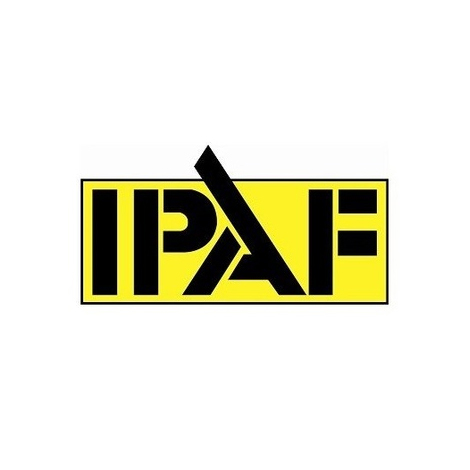 International Powered Access Federation provides training on the safe and effective use of powered access equipment worldwide. 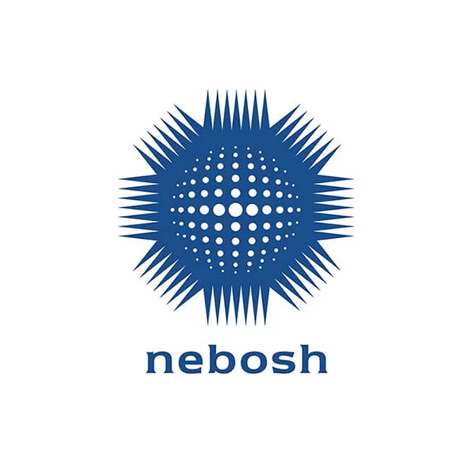 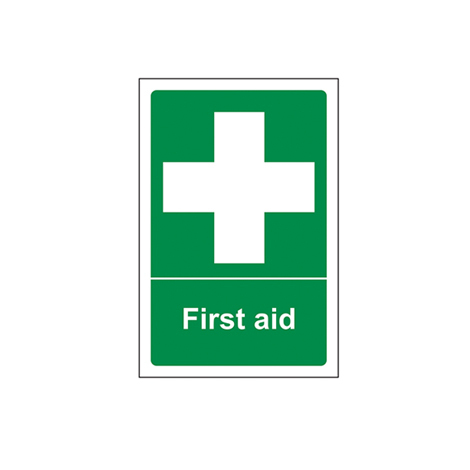 The National Examination Board in Occupational Safety and Health provide a range of globally recognised qualifications in health and safety. 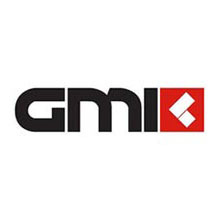 The Prefabricated Access Suppliers' and Manufacturers' Association are the lead trade association for health and safety training on mobile access towers. 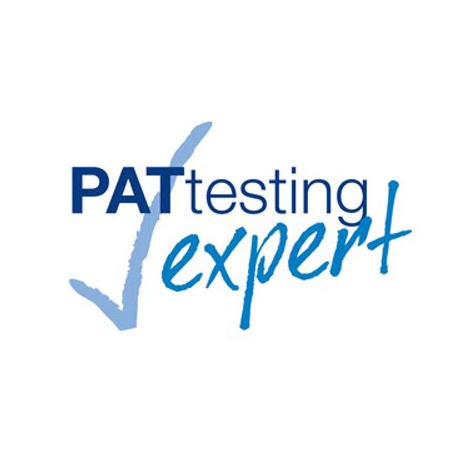 Portable Appliance Testing provides training on the examination of electrical appliances to ensure they are safe to use. 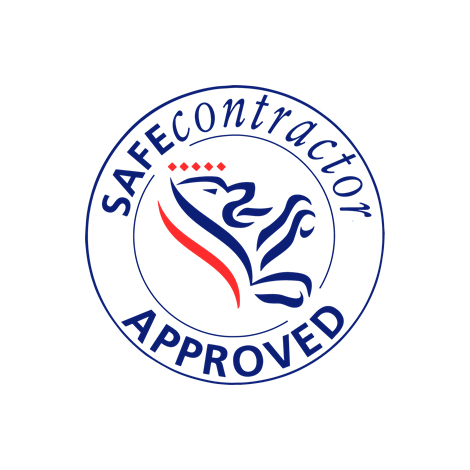 UKasl are a team of professional training advisors which provide expertise in the control of asbestos. 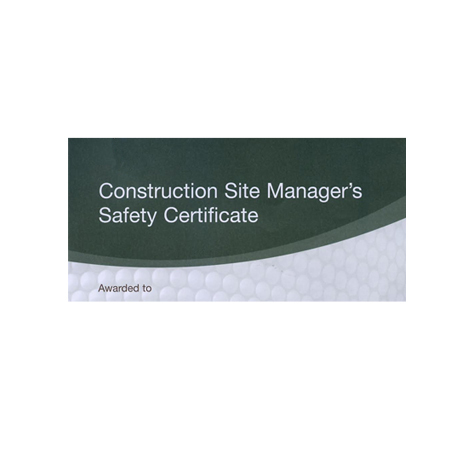 Health and Safety training training specifically for project managers, site managers and business proprietors. 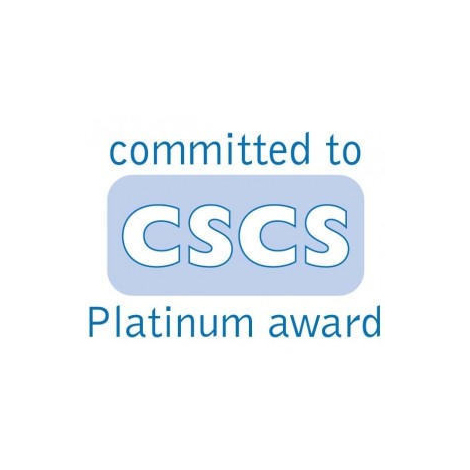 Safecontractor is one of the fastest growing health and safety accreditation scheme in the UK, with over 22,000 contractor members. 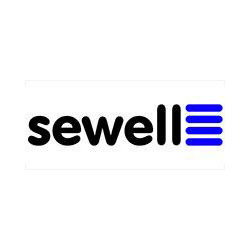 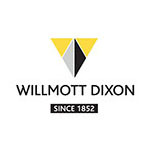 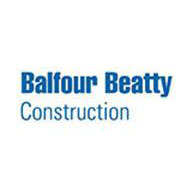 The UK's largest register of contractors and consultants for the construction industry. 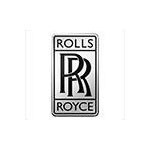 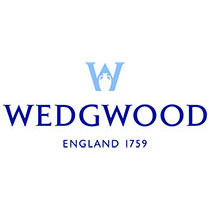 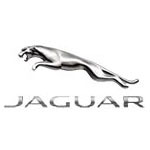 With over 8,000 key decision makers from over 2,000 buying organisations.